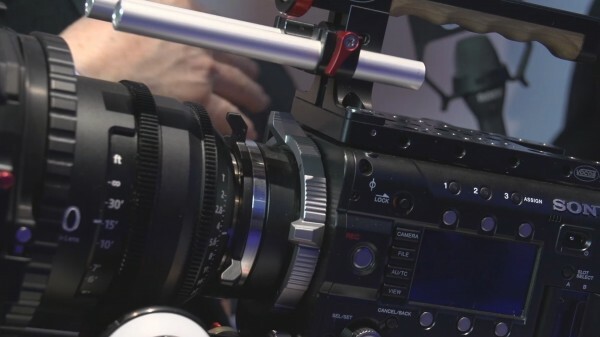 We take a look at Sony’s new F5 and F55 digital cinema cameras. We talk about the various 4K options and codecs Sony has to offer. We also learn what makes the F5 and F55 different from each other.